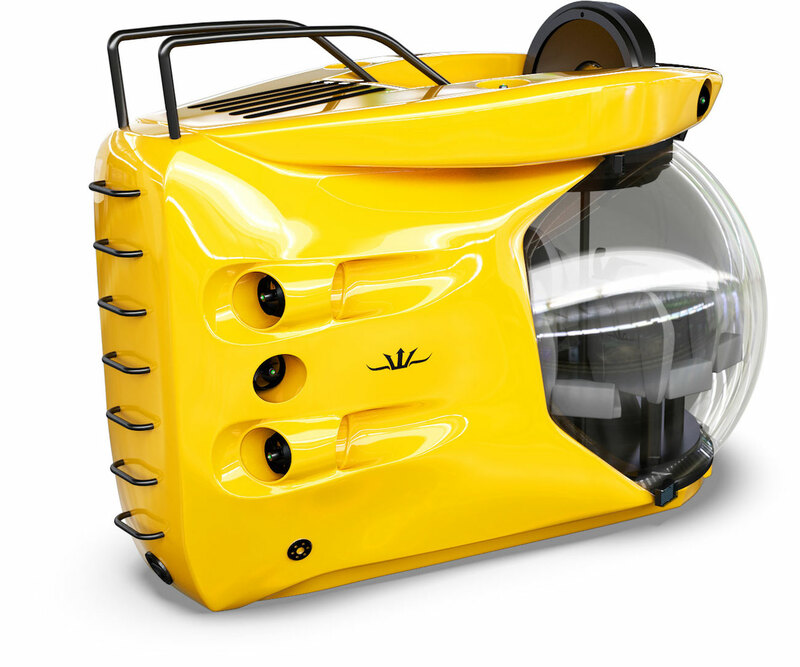 Triton 1000/7 first is a submersible you can count on to explore the ocean floor in all safety. Indeed it can reach amazing depths and get close to the wildest animals up to 18 hours underwater. 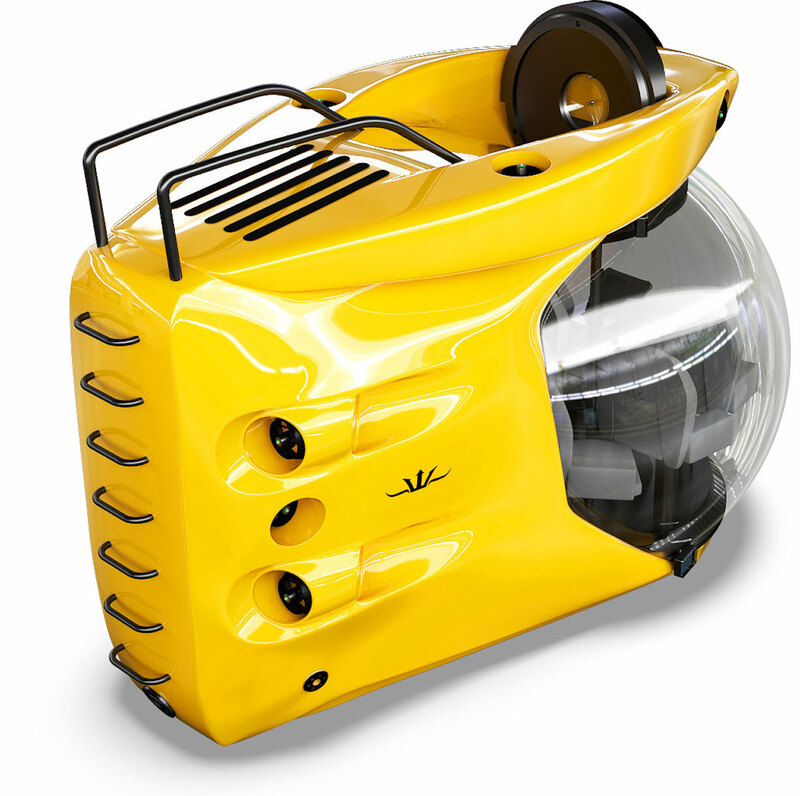 Triton 1000/7 submersible was built to ensure a maximum of stability and comfort to its passengers. The only lifting point allows easily storing and deploying from a luxury yacht and you can board easily and open the hatch it while on the surface. 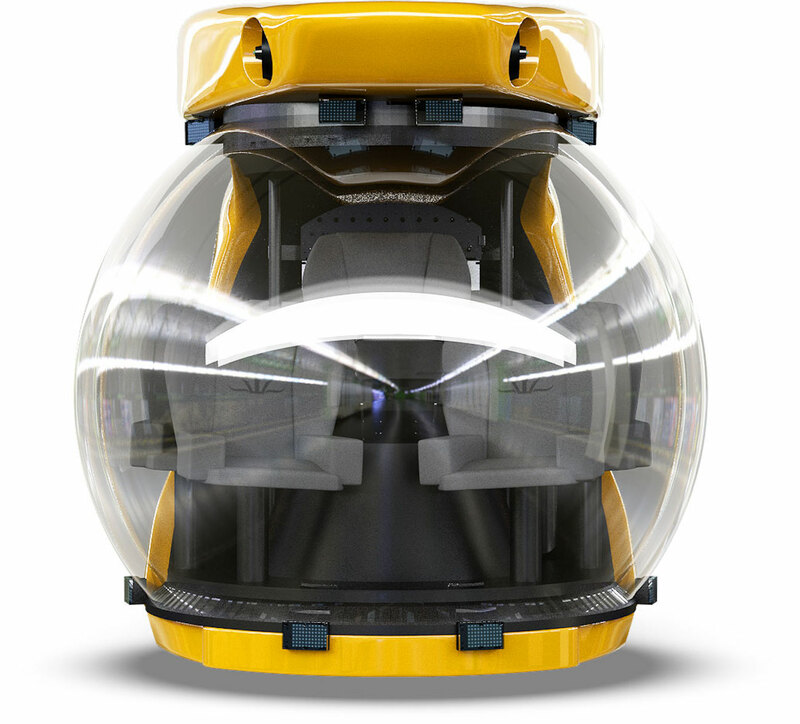 If submersibles are today the safest form of transportation in the world because they are subject to thousands tests and checks, like Triton 1000/7. Moreover, they can easily and quickly lift up to the surface in case of emergency and they also support all pressure changes. Triton 1000/7 was specially designed to suit most of the yachts; indeed it corresponds to most of yachts norms in terms of storage as it is built in collaboration with yacht designers. Then all owners can anchor their yacht wherever they want and deploy easily their submersible. So they will be able to live breathtaking experience aboard Triton 1000/7 with 6 guests and savour a mesmerizing view through the 2.6m-diameter glass sphere. Comfortably seated in hand-stitched leather seats, the pilot and passengers will discover an incredible world as close as possible to the rocks. 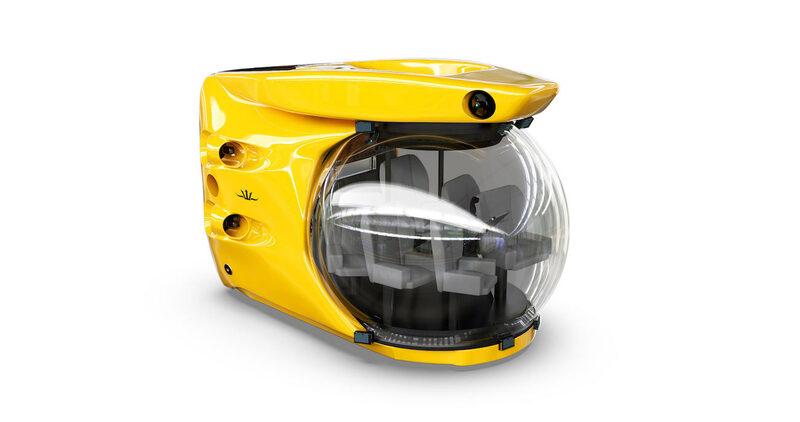 The pilot can easily manoeuvre underwater and get close to species thanks to a simple joystick but also a precise navigation system that can follow the submersible position in real time. 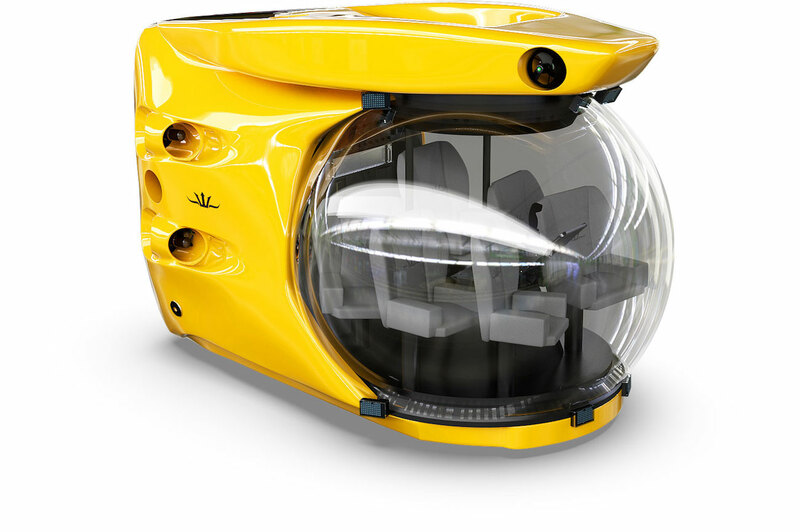 Then, comfort aboard Triton 1000/7 was the builder’s main preoccupation after safety and that is why the submersible is equipped with air-conditionning and a performing audio system. In conclusion, Triton 1000/7 will allow you to dive for hours with a single charge and reach 3.5 knots but for a $4.9 million price tag. Share the post "Offer your relatives an unforgettable adventure aboard Triton 1000/7 submersible"